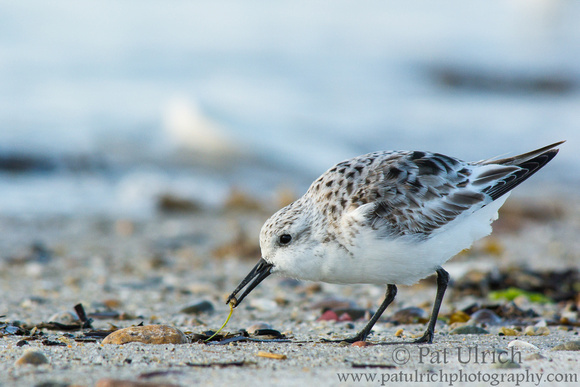 I finally went out looking for shorebirds for the first time near home this year with a trip to Plymouth Beach last night. 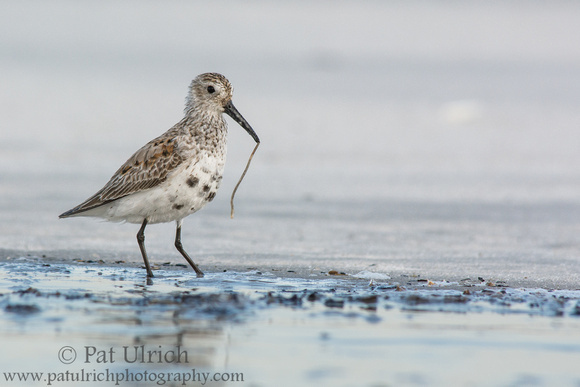 I saw on eBird that there were recent sightings of hundreds of dunlin there within the last week, which matched my experience last spring. 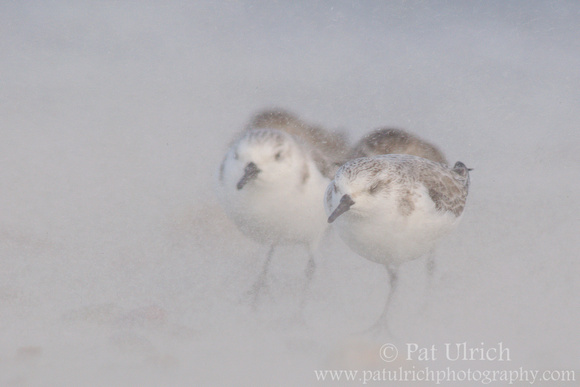 Unfortunately, the shorebirds were no where to be found on my walk to the tip of the peninsula and back. Oh well though, the light was nice and the walk was pleasant -- and it just felt great to be outside breathing in the coastal air again. The shot above is from a trip to Plymouth Beach that I took at the start of May 2014. 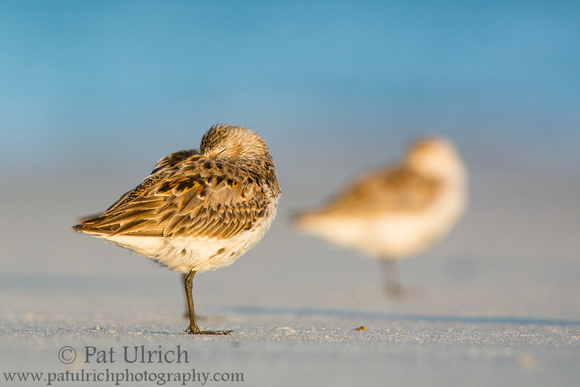 It was another outing where I didn't see a ton on my walk out, but as the sun was dropping close to the horizon I met a small flock of dunlin that were preening and resting in the fading light. 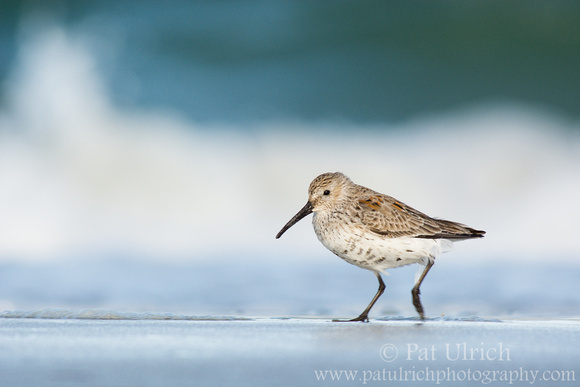 On this early May trip to Plymouth Beach, I spent most of the late afternoon walking up and down the beach looking for cooperative shorebirds. They seemed to be opposed to staying in even smallish flocks for any substantial amount of time that day, and instead were feeding individually across the extensive exposed sediments. 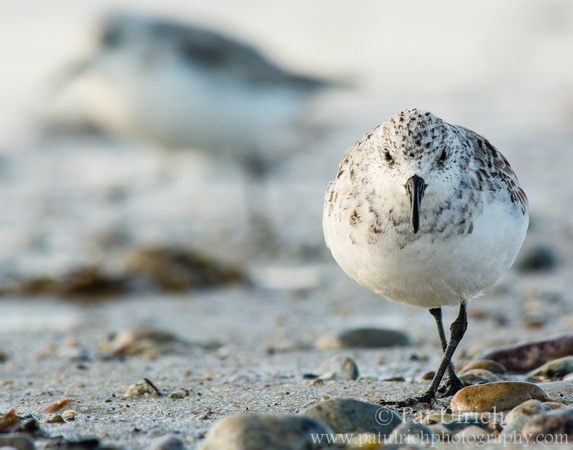 It was hard to find a place to set up to let the birds approach me, since predicting the path of an individual shorebird is nearly impossible. As the sun started getting low to the horizon, I thought I might have to head home without much on my memory cards. 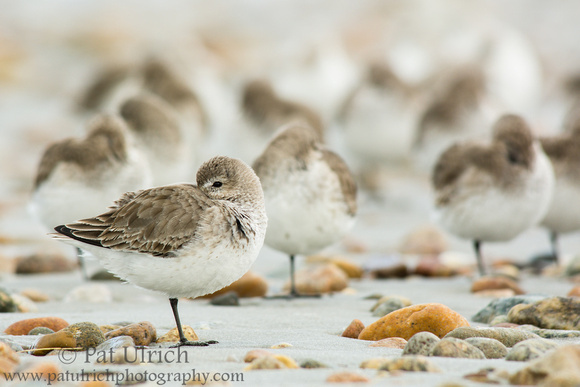 But then, a large flock of dunlin landed nearby -- and instead of feeding, they were preening and resting on a raised bar of sand. This bird stood alone on the edge of the flock as it preened its feathers before tucking in its bill for a nap. 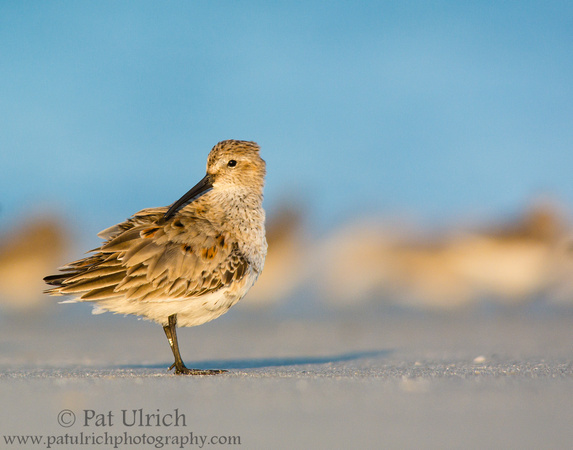 I had a really great series of spring trips to Plymouth Beach with plentiful spring shorebirds.This particular photo is from late-April, when the dunlin were just beginning to show signs of their summer colors. 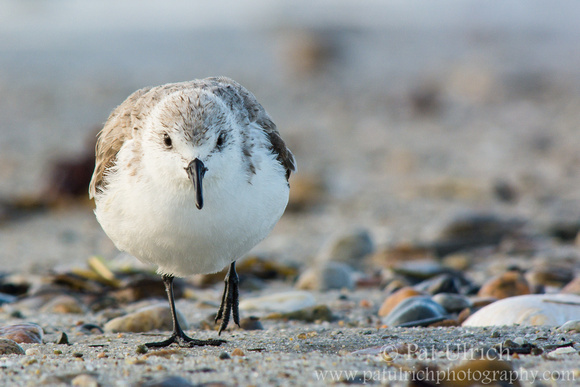 View more of my photographs of dunlin.